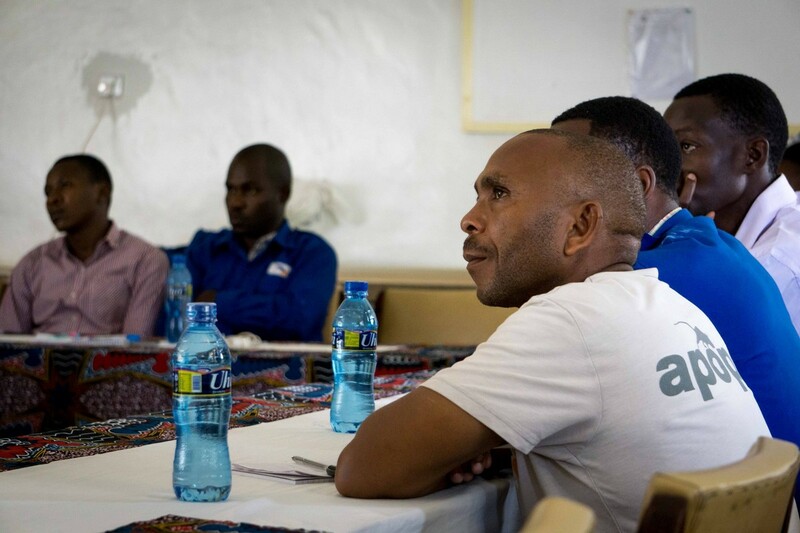 Experienced and rookie rat trainers undergo refresher training in Tanzania. 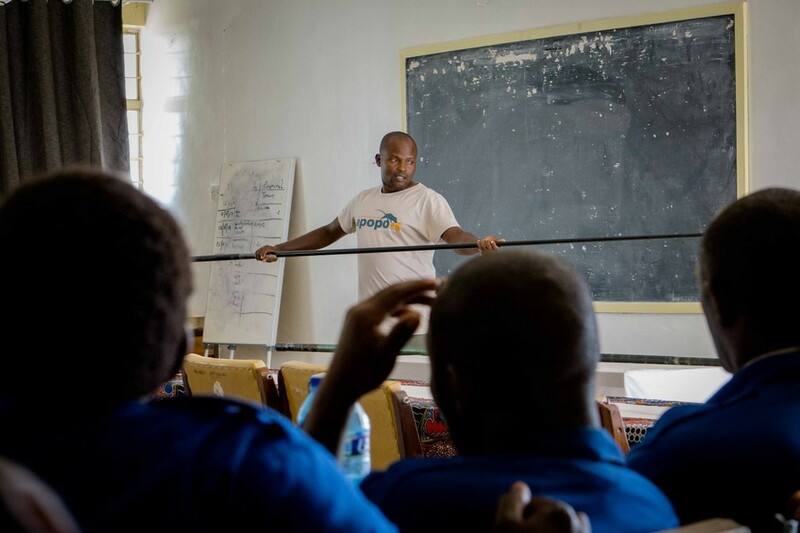 While welcoming 5 new trainers to our training and research team at our headquarters in Morogoro, Tanzania, our landmine detection rat (MDR) training supervisors seized the opportunity to conduct annual refresh training and renew the internal accreditation of our existing MDR trainers. In conjunction with these activities, a special seminar was held on January 8th on the campus of our partner Sokoine University of Agriculture (SUA). The seminar included a lively Q&A with the APOPO attending veterinarian from SUA, Dr. Katekweba, about rat health and welfare and featured a report of current operations and pipeline developments for mine action activities in our Cambodia operations. The Cambodia presentation was led by APOPO’s Senior Technical Advisor from Cambodia, Mark Shukuru, who just happened to be in Morogoro on personal holiday. Mark spoke with the trainers about what it’s like to work in a real minefield with live explosives and how the rats are used to clear the areas and return the safe land back to the people of Cambodia. 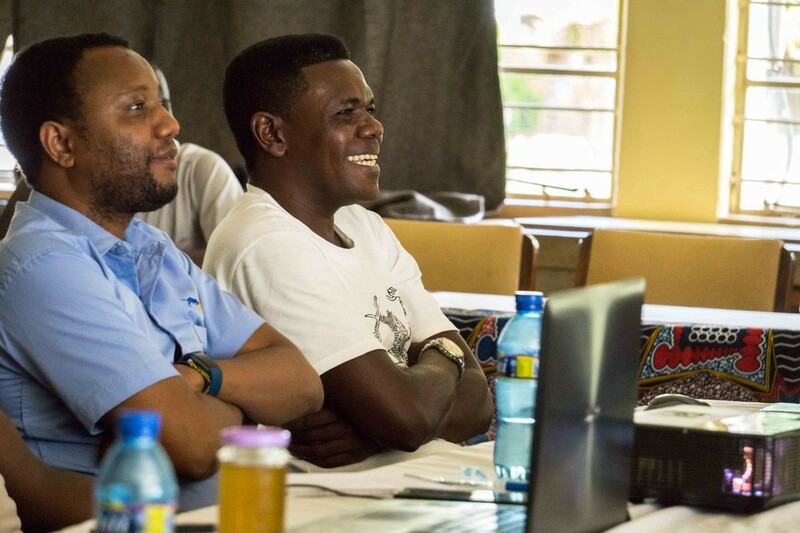 APOPO is grateful for the generous support provided for our mine detection rat training program.